The Google Android Messages app is one of the finest ways to send and receive text messages. 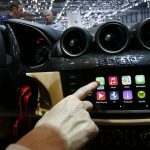 It’s even ready for the future with RCS standard support and ample features. 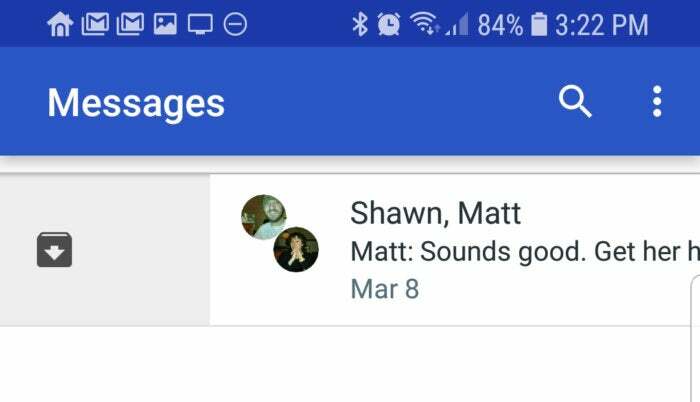 You might not even realize all the neat things you can do with Android Messages, so here are the five best. 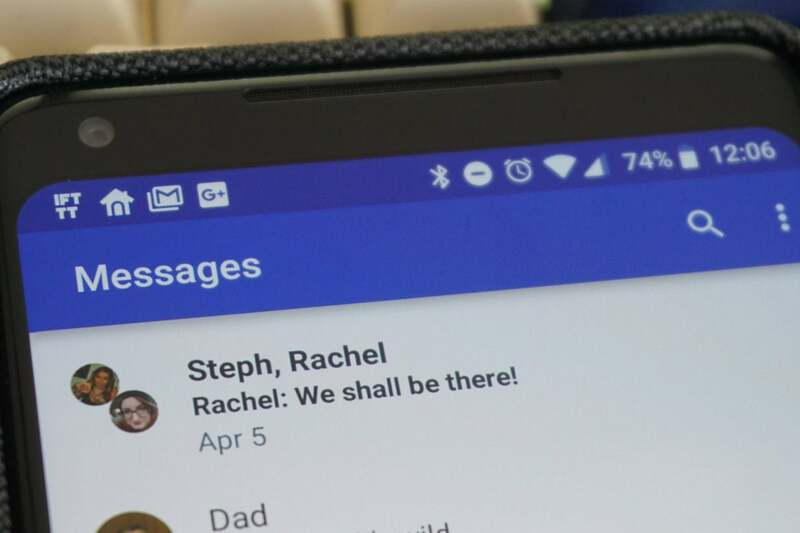 A standard text message doesn’t have a lot of features, but there are some little-known tweaks you can make in Messages. Instead of just tapping Send, long-press it. That brings up two things in the compose field: You can add a title to your message by tapping in the new field and entering text. This makes the message behave like an MMS, but it should load normally on the recipient’s phone as there’s no photo or other media attached. After a few months, your text message list is probably going to be something of a mess, littered with threads you haven’t touched in ages. Android Messages lets you get rid of them without really getting rid of them. You can archive old threads to get them out of the way, but still restore them if necessary. Just long-press to select multiple conversations and tap the archive button at the top of the screen. You can also swipe left or right on a conversation in the main list to archive it. Go to Menu > Archived to see those conversations and restore them if needed. Not everyone you encounter in life will be pleasant. 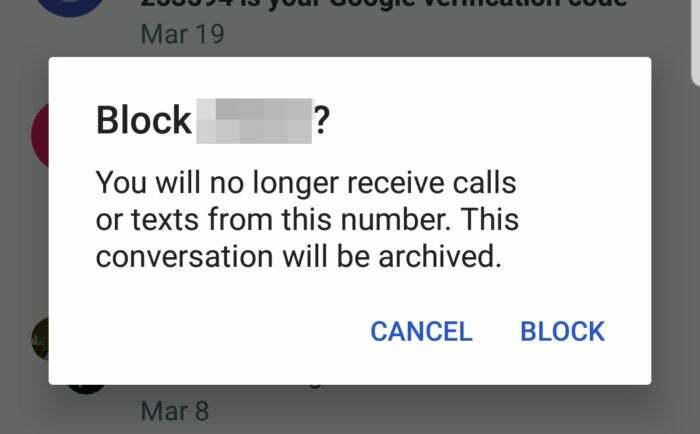 Android Messages makes it easy to block your frenemies and spam numbers. Long-press on a conversation to select it, then tap the block button (circle with a strikethrough) at the top. This prevents messages and calls from that contact from going through. Note: Blocking a contact deletes the conversation, so don’t block someone if you’ll need to see the thread again later. If you want to remove a block, go to Menu > Blocked contacts. Tap the X next to the contact you want to unblock to receive messages again. You probably know that Android Messages lets you add stickers and photos to a conversation, but there’s more hiding in that menu. Tap the plus button in a conversation, and you get a list of stickers and other fun stuff. Scroll down, and you’ll get to the good stuff. 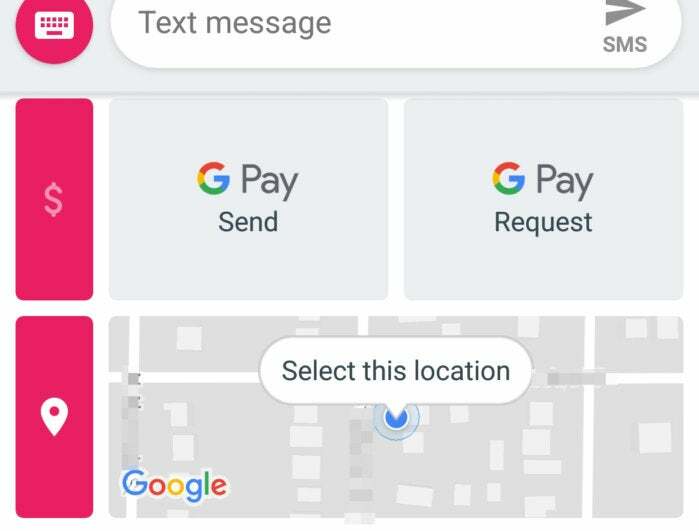 You can add your location, a voice note, and even send or request money via Google Pay. You need to grant location access to enjoy these features. Note, too, that Google Pay works in one-on-one conversations only after you’ve set up the Pay app. 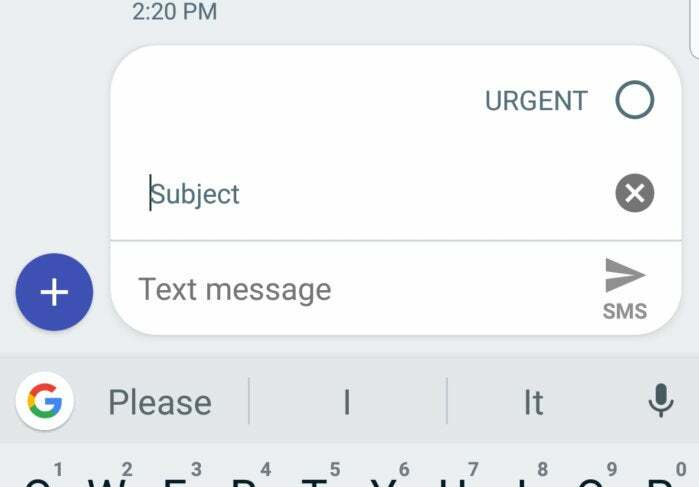 If SMS is still your primary way of communicating with your contacts, using an Android Messages widget can be a real timesaver. There are no settings in the app to clue you into into the widgets’ existence, but you’ll find it in your home screen widget list. There are actually two different widget options: one that shows the most recent message in all your conversations, and another that shows a single conversation of your choice. The single conversation version also has a pop-up composition box to send new messages. Filename arguments passed to scripts: Are they absolute or relative?